Late evening into this morning I saw this picture on my various timelines about the romper for him. At first I was like alright. If they are fine with a onesie, no big whoop. Hell, growing up in NYC, I have seen worse. But then I remember what time I live in. Here come the uncomfortable levels of what questions masculinity. I swear I never realized how fragile masculinity was until late in life. I didn’t run around with blinders but when something like a piece of clothing can threaten how you feel about being male , I have to side eye some. 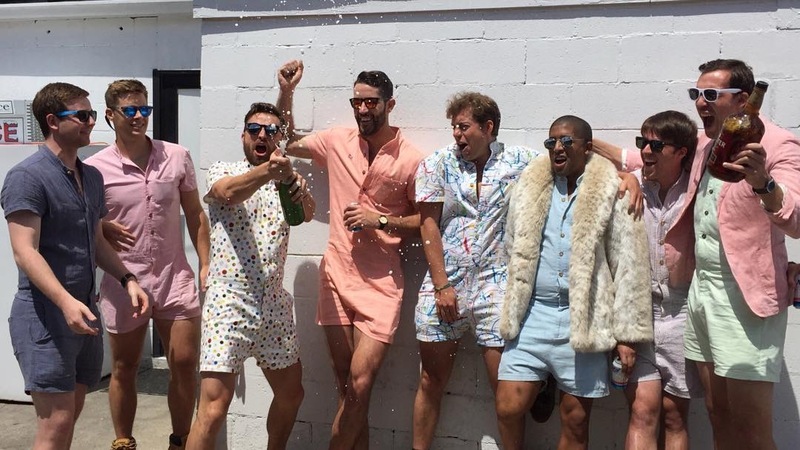 The kickstarter campaign RompHim basically is making this the outfit For the summer. with the net asking what do you think of this outfit? Look y’all. If the style ain’t for you, don’t worry too much. 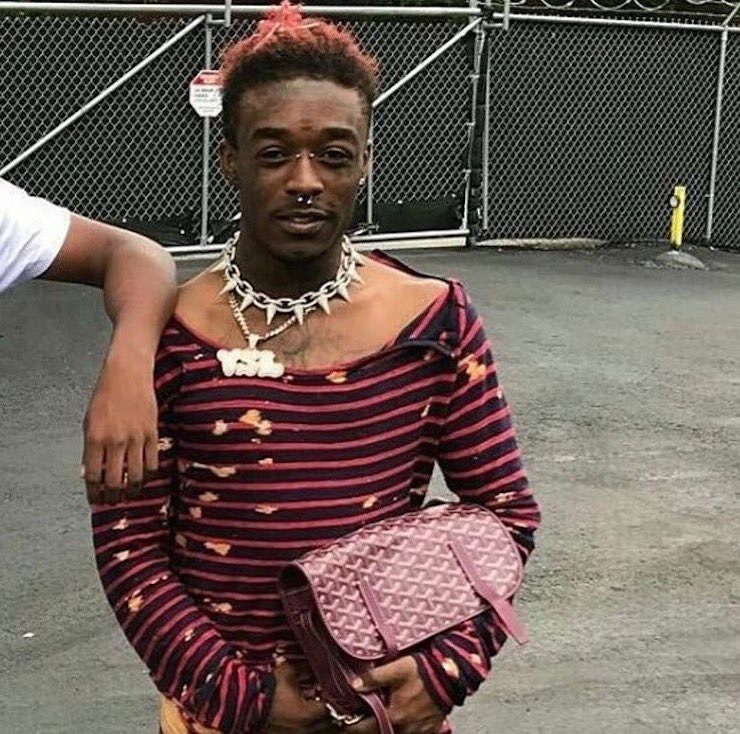 After all, there are so many levels or femininity so I know there as so many levels to masculinity. Previous Post Who asked you? ?